Sportsmen fund compensation for damage from elk on cultivated fields. Landowner incentive tags are issued when elk live on private range land. Elk and ranching can co-exist with few if any conflicts as documented by the very contentious Central Nevada Elk Plan. There are approximately 65,000 domestic cattle on our public land in Humboldt County. While there are probably a hundred or so ranching interests in Humboldt County, there are 200,000 sportsmen in this state. Elk are so light on the land that forage utilization is often impossible to measure. Over 90% of forage utilization on public land is by domestic livestock. 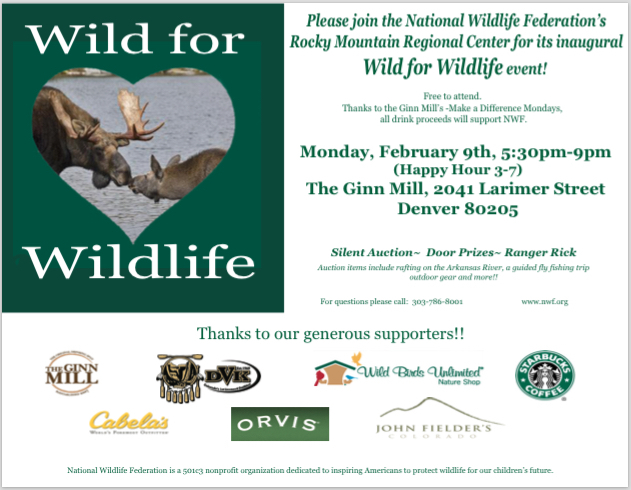 Multiple use management of our public lands mandates the needs of wildlife be considered. Elk can thrive in areas no longer suitable for mule deer whose populations have decreased dramatically. Elk provide hunting opportunity as well as badly needed wildlife management funding. We need individual’s correspondence prior to December 15. The ranchers will be out in force. Let’s stand up for wildlife and sporting opportunity. 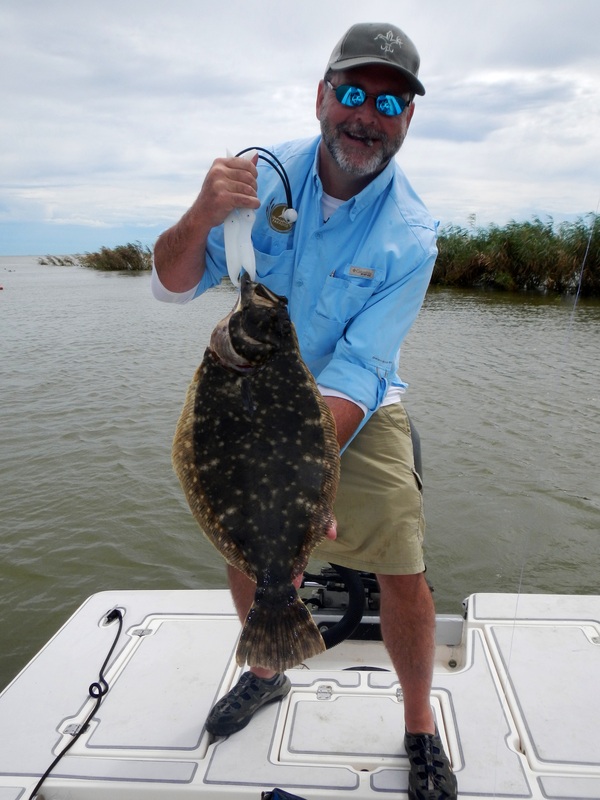 Lew Carpenter with 6.5-pound flounder. Access and habitat rely on re authorization of Magnuson-Stevens Fishery Conservation and Management Act. progress in elevating the importance of saltwater recreational fishing in the nation’s primary law governing marine fisheries management. The U.S. House of Representatives Committee on Natural Resources yesterday approved a bill sponsored by Rep. Don Young (R-Alaska), H.R. 1335, to reauthorize the Magnuson-Stevens Fishery Conservation and Management Act (MSA), which addresses top priorities of the recreational fishing community. The recent efforts to turn public lands back to the states is a far-fetched, and blatant attack on American values. Our public lands are both a legacy handed to all Americans by great leaders of the past, and an essential, critical value to the generations that follow. The public lands that we recreate upon feed our collective soul, nurture and protect the wildlife and habitat within and build jobs related to a sustainable resource intrinsic to our very existence. The price for clean air, water and land is tied to this basic asset within our borders. A growing number of Western states and lawmakers, both state and federal, are calling for the take-over or sale of public lands. Sportsmen and other outdoor and wildlife enthusiasts oppose attempts to dismantle our public-lands heritage and will fight to see that our public lands stay in public hands. Surveys and reports, including a recent one by Backcountry Hunters & Anglers, show that more than two-thirds of hunters in 11 Western states depend on public lands for all or part of their hunting. Without access to public lands, many of us wouldn’t be able to go hunting or fishing. Getting rid of our public lands would be a serious blow to our state and national economies. 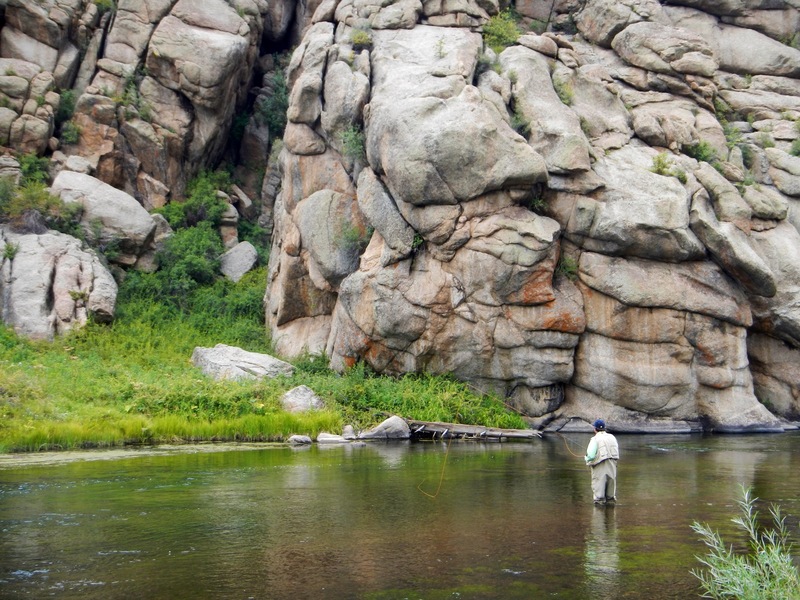 In Colorado, outdoor recreation contributes more than $13 billion to the economy. Nationwide, it generates $646 billion in consumer spending and directly supports 6.1 million jobs. These schemes for states to take over public lands are a solution in search of a problem. 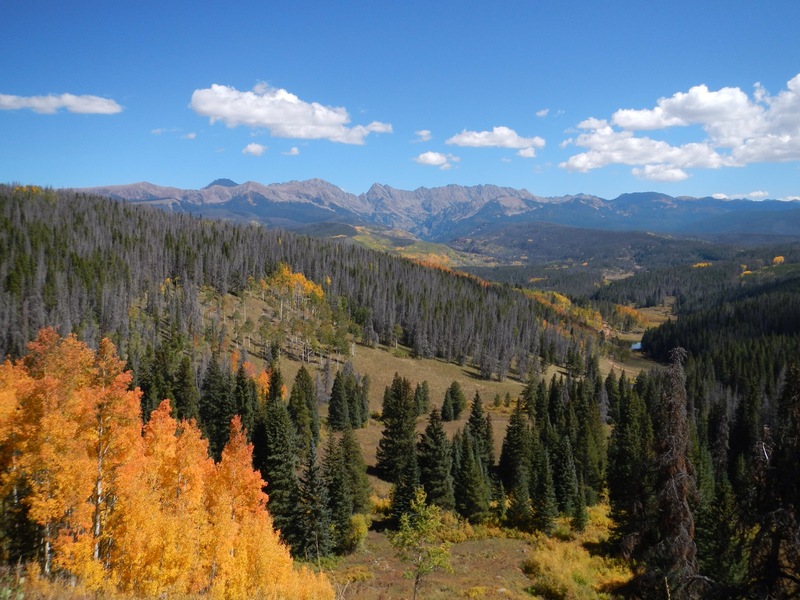 Survey after survey show that Coloradans and other Westerners love their public lands. This year, a Colorado College poll found that three-fourths of voters in the Rockies oppose selling public lands to balance the budget and nearly all of them visited public lands in the past year. Public lands belong to all Americans. They’re our birthright. They were conserved for us and future generations by people from both political parties and all kinds of backgrounds. We owe it our children and grandchildren to fight to keep public lands in public hands so they can enjoy the benefits we have. States that want to seize public lands say they can do a better job of managing them, but what happens when they figure out they don’t have the money and other resources? The states will start selling our public lands to the highest bidders and we’ll all be the losers. 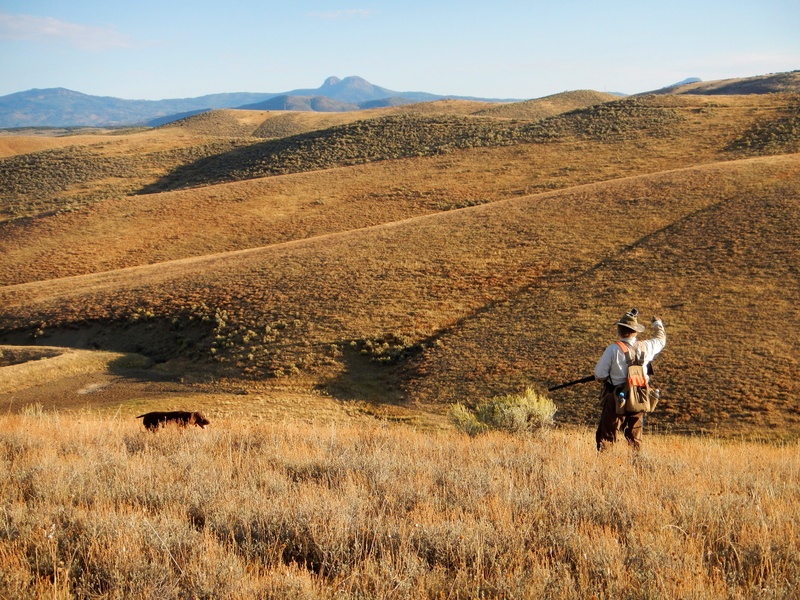 While public land access remains a persistent and major challenge for many sportsmen, privately owned land provides the majority of opportunity for today’s hunters. When asked to describe the type of land they hunted most often in the past 12 months, roughly two-thirds of hunters used privately owned properties compared to one-third who utilized public lands the majority of the time. As part of that same survey, hunters were asked to describe the size of the property they hunted the past 12 months revealing the important role smaller properties play in providing quality hunting access. Forty percent said they hunt lands less than 100 acres in size, while another 21 percent hunt lands between 100 acres and 200 acres. Only 39 percent of those hunters surveyed hunted lands larger than 200 acres. The National Wildlife Federation’s Sportsmen Initiative invites you to attend the 2014 Nebraska Fishing Trip. Your event fees will support NWF’s work with hunters and anglers to conserve fish and wildlife habitat and protect our sporting heritage. 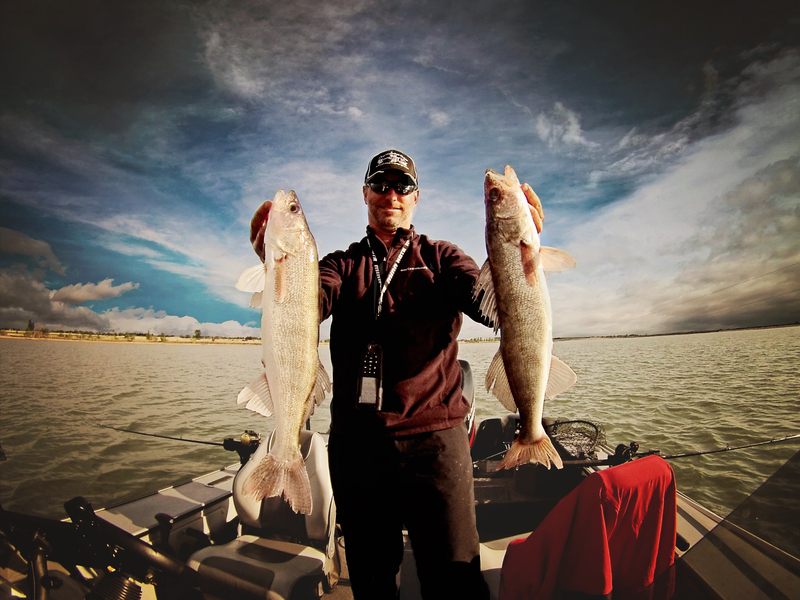 Brian Bashore, NWF Board Director and professional walleye guide (thewalleyeguides.com) heads up this great event. Please see the flyer and the response card for more information on how to register to attend. See you in the Sandhills! 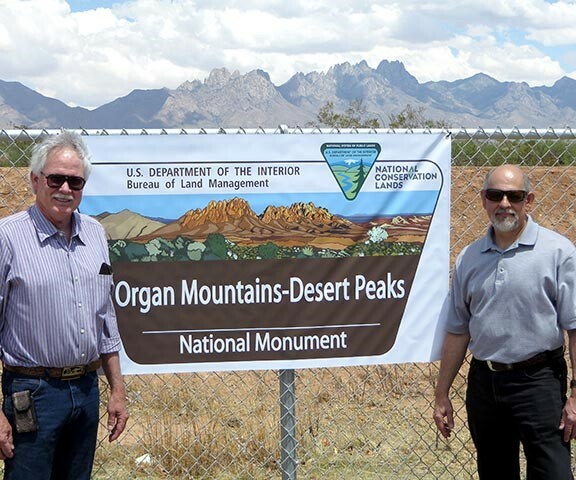 Years of work by sportsmen and others in Doña Ana County came to fruition in late May when President Obama created Organ Mountains-Desert Peaks National Monument. The designation protects hunting and other traditional uses such as camping, hiking and grazing. The new monument covers nearly 500,000 acres in three sections. The BLM will continue to manage the monument. It is the second monument designated in New Mexico in 14 months. Rio Grande del Norte National Monument protects about 230,000 acres of BLM. New Mexico Wildlife Federation worked with elected officials, agencies and other organizations to ensure that hunting, fishing and other traditional uses will continue in both monuments.